Sea Glass – Is It Trash or What? In the Glass Beach, a beach in MacKerricher State Park near Fort Bragg, California, like the name tells you, you’d normally find too many glass pieces on the beach. These glass pieces that people often find in beaches like these, aren’t exactly those sharp shards of glass that are sharp enough to harm you. Rather they are physically and chemically weathered pieces of glass – round and small. This type of glass is called sea glass and has been a fancy of those hobbyists who like collecting these pieces to make beautiful adornments. At this particular beach in California, the beach glass that has formed over the years, first started coming in when residents who lived close to the beach started dumping garbage into the beach. Local clean up services tried to clean up the mess, but most of it had already gone in for natural weathering by that time. Soon after the clean-up services came around, the beach became a great place for hobbyists to collect these naturally weathered beautiful glass pieces. All the trash that was first thought to be a mess, now became a tourist attraction – Naturally weathered genuine sea glass was a thing of natural beauty now. And then this smuggling of sea glass by tourists had to stop. First the mess had to stop, now the mess being taken away by tourists had to stop. And once the glass has started to go away, now there is a move to replace all the glass – that was once considered garbage! 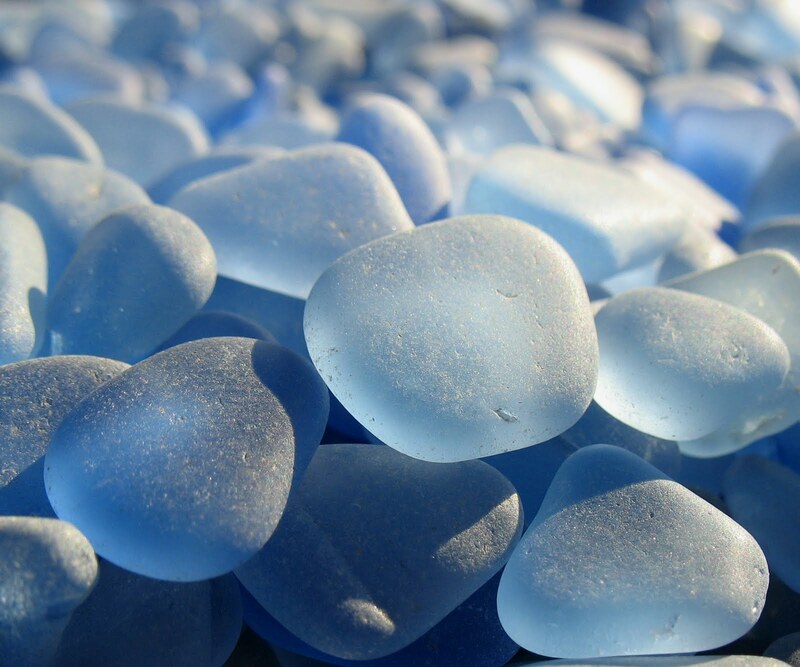 Posted on September 13, 2014 September 14, 2014 Categories EarthTags amazing, beach, beautiful, california, fancy, geology, glass, sand, science, sea, weatheredLeave a comment on Sea Glass – Is It Trash or What?